"Start the 2020 new year with me, as 'Taanaji...' releases on Jan 10," Ajay tweeted. 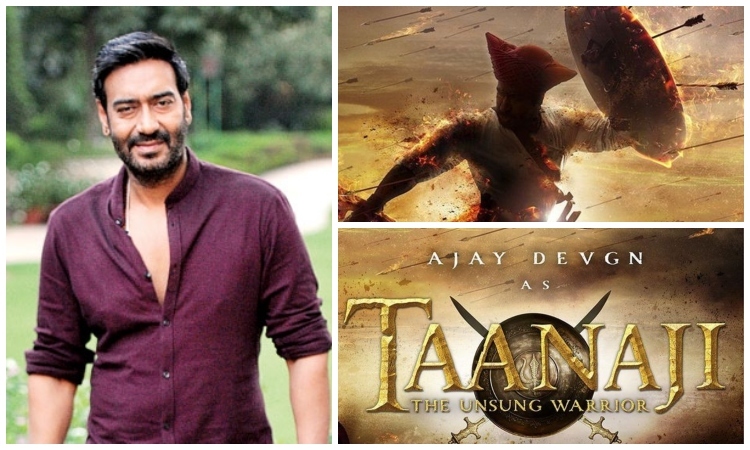 "Taanaji: The Unsung Warrior" is a biopic on the life of Taanaji Malusare, a military leader in Shivaji's army. The film also marks the reunion of Ajay and his wife-actress Kajol on onscreen after 11 years. They were last seen together in "U Me Aur Hum" in 2008. Ajay had earlier said: "We have read about Taanaji Malusare when we were in a school and now, the time is changing, where people are exploring different stories and characters who were popular figures in the history."